The CMS is one of the most powerful content management systems on the market today, is now available as a cloud-based, SAAS CMS. Designed for maximum ease of use, the application Cloud offers all the sophisticated features prized by leading organizations and delivers them to the customer through the cloud. CMS offers application testing services that can be delivered high-performance solutions to assure business benefits for our customers across banking and financial services, healthcare and commercial verticals. 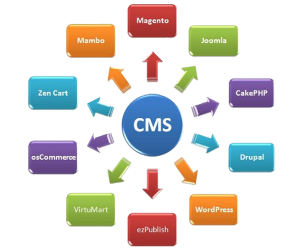 OdiTek provides a range of services on CMS application testing with the support of our custom CMS development, web application development, and QA Testing expertise by following Agile Methods.We specialize in designing and developing test strategies for Web CMS Testing. At OdiTek we provide daily test report for our client which will help them to stay updated about the project progress. It is always a good practice to prepare an effective bug report.